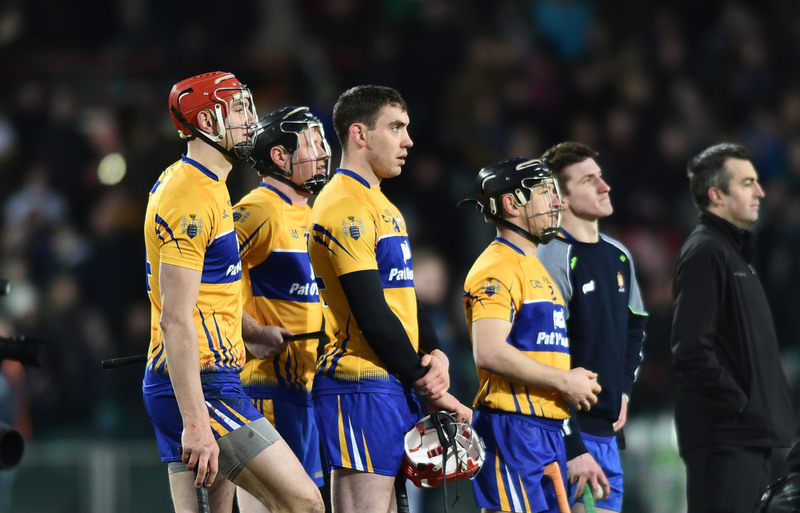 THE Clare senior football team to play Kerry in Sunday’s Munster semi-final in Cusack Park has been named. 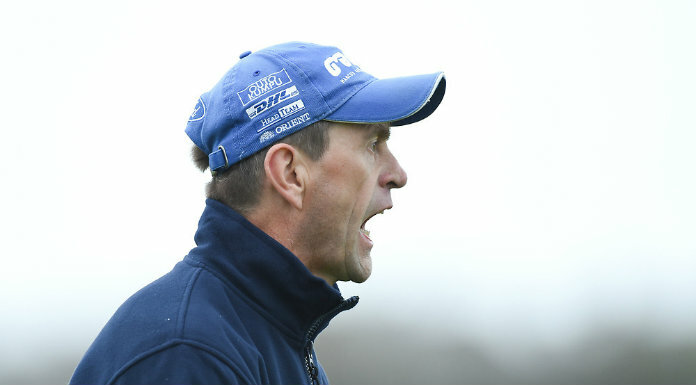 The only change to the starting 15 from last Saturday’s semi-final replay win over Waterford is the return of Podge Collins at the expense of Barry Hartnett. Collins will start at centre-forward with Enda Coughlan wearing the number 15 jersey. 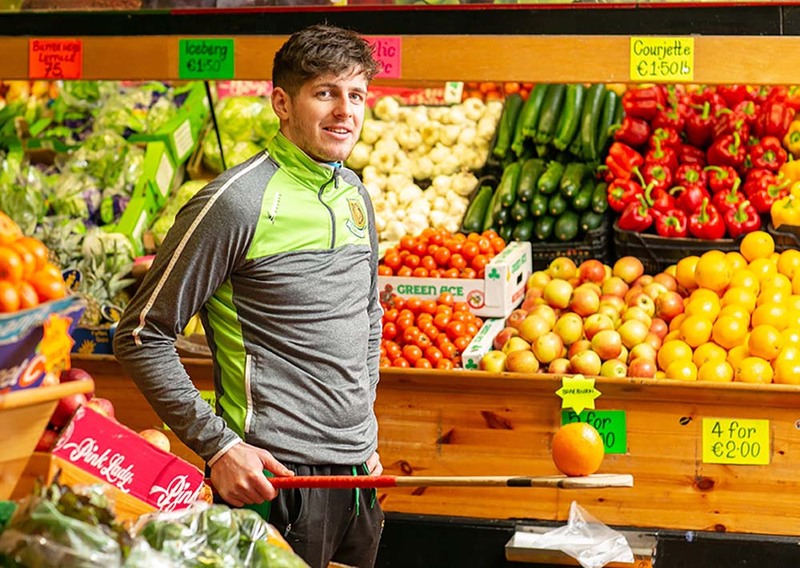 Shane Brennan will start alongside his brother Gary at midfield while Coolmeen’s Cathal O’Connor underwent a fitness test at training in Cusack Park on Friday night and it is expected that he will be part of the match day panel. Sunday’s semi-final throws in at 3.30pm. 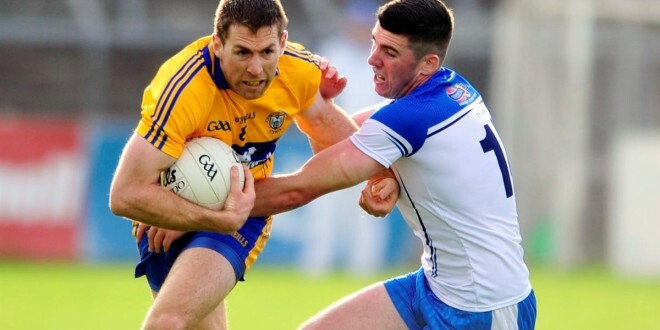 The Clare v Kerry junior football semi-final starts at 1.30pm at the same venue.